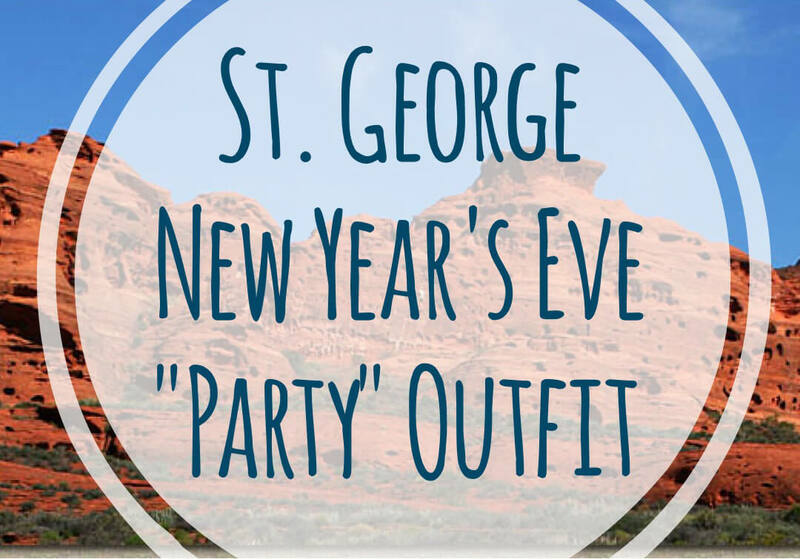 This entry was posted in Life, News and tagged new years eve, ootd, st. George, Utah. Yep! That is my kinds of New Year’s Eve. I DO wish I had cable TV because I think it would be fun to watch the festivities going on around the world and esp in various places. But, will have to watch clips of them tomorrow on my ROKU that gets Fox News a day late, actually clips of the latest newsreels. I do love your New Year’s Eve outfit, Anna. That is PERFECT. I will look no further, this “says it all” with a big emphasis on COMFORT, VIP for stay at home occasions! Happy New Year to the best nail tech around! I hope you have a safe and happy evening!